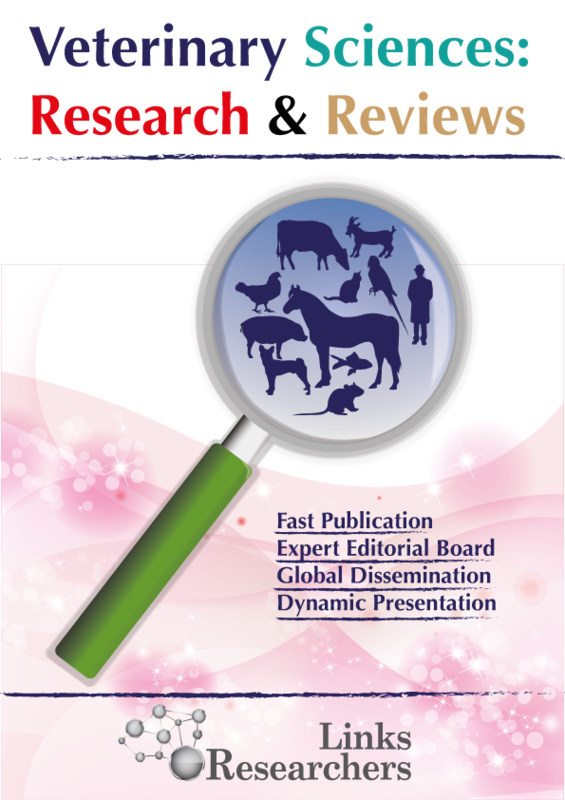 Veterinary Sciences: Research and Reviews is an open-access and online only journal that publishes original and cutting-edge scientific research papers, short communications, reviews and commentaries in all fields of animal, poultry, and veterinary sciences. Research articles on emerging and novel methodologies whereas critical reviews on trend changing and future oriented are given preferences. National Veterinary Research Institute, Vom.